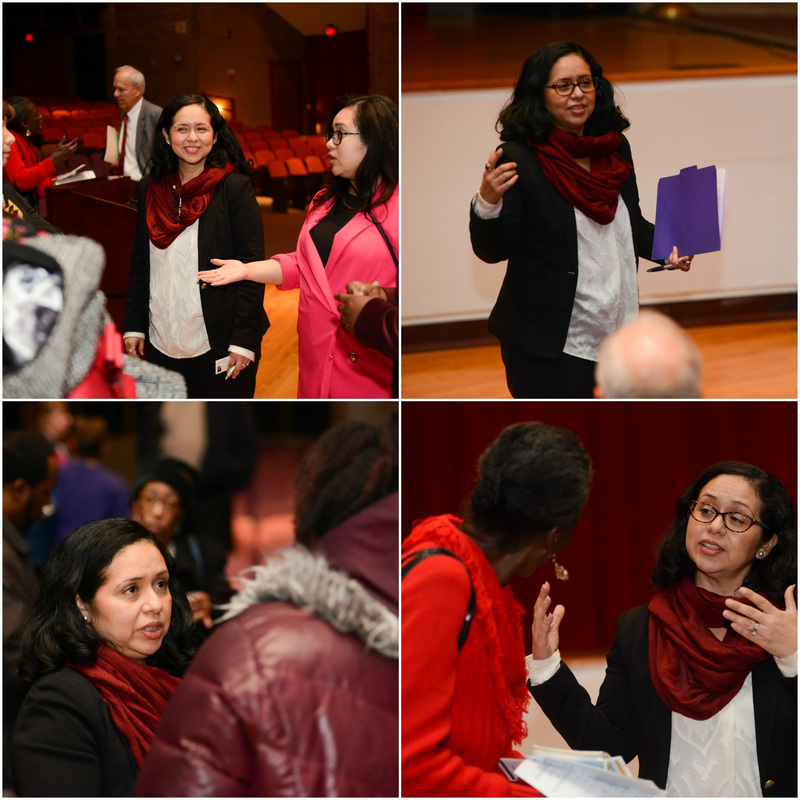 Thank you for all those who joined me for the Kirwan Commission on Innovation and Excellence in Education community meeting on January 11, 2018 at Eleanor Roosevelt high School. I would like to especially thank Senator Paul Pinsky for taking time out to brief us all on the work of the commission. As promised please see the Kirwan Commission Preliminary Report attached.